Perfect home if you're looking to 'right size' without the hassle of maintaining the exterior. 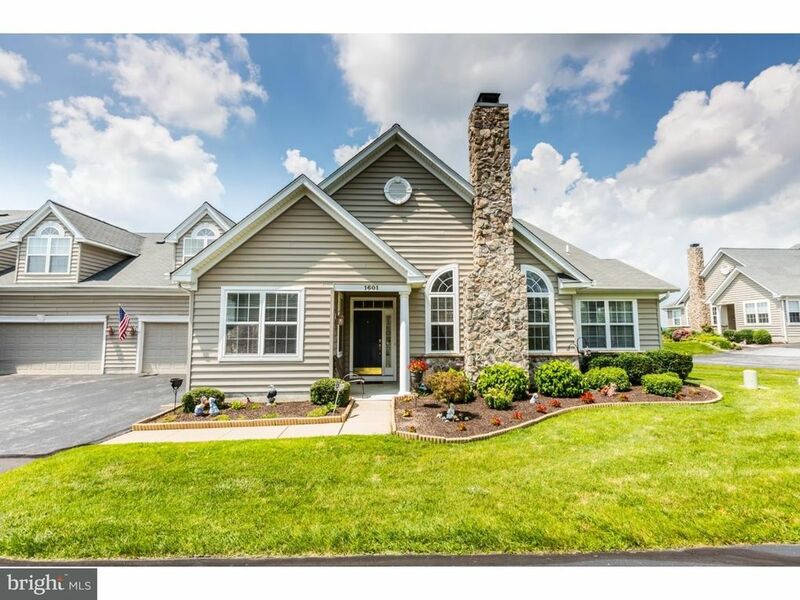 This 3 bedroom home in Hillview offers 3 bedrooms and 3 full bathrooms along with a first floor study and sunroom, a large eat in kitchen with granite and upgraded cabinets and stainless steel appliances. Gas fireplace in living room and a 2 car attached garage. You can enjoy one floor living or take advantage of the 2nd floor room that is currently being used as a bedroom as it has a full bath but it could be another study, man cave or just storage. Enjoy carefree living at Hillview: Multiple clubhouses, indoor and outdoor pools, fitness center, library, sewing room, tennis courts, billards, community garden, ballroom and all sorts of clubs and activities to join. This could be your year round vacation home.